Exactly one year ago since last May, I was laid off from my job in corporate America. Ironically, the week before I made a new friend at America’s Test Kitchen. 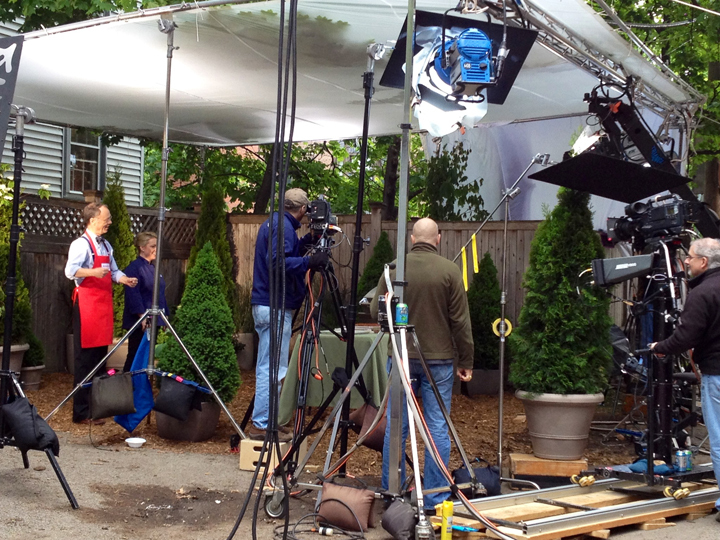 The next day I was in an alley in Brookline watching a taping of a summer BBQ scene. Was it a sign? It seems fitting that I’m where I am today with Asulia. 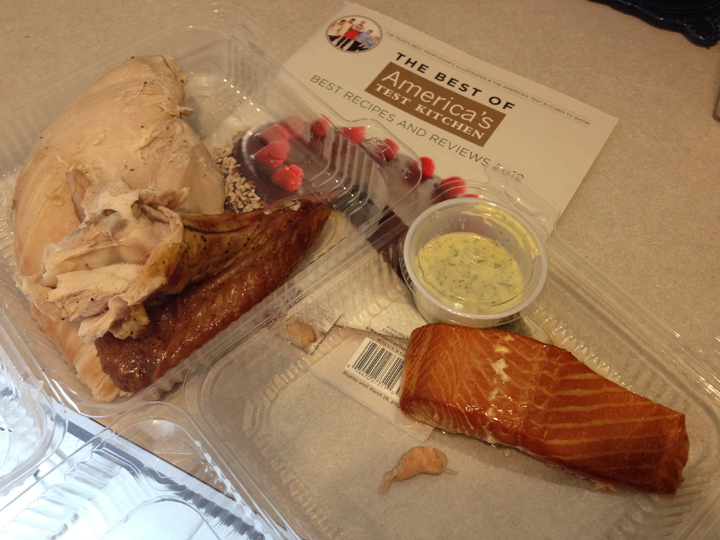 They even sent me home with food they were testing and recipes!